TIN Can Bay business leaders predict the Bruce Hwy bypass east of Gympie will bring unprecedented prosperity to the Cooloola Coast. Though funding for the biggest section of the Cooroy to Curra bypass is yet to be released, preliminary planning for Section D, which will extend from Woondum to Curra, began in 2014. A $50 million detailed design for the project began in May, 2016 and will be completed early this year. The 26km of new highway will bypass Gympie, running east of the town near the railway line until Old Maryborough Rd. It will then travel through the edge of the Curra State Forest. 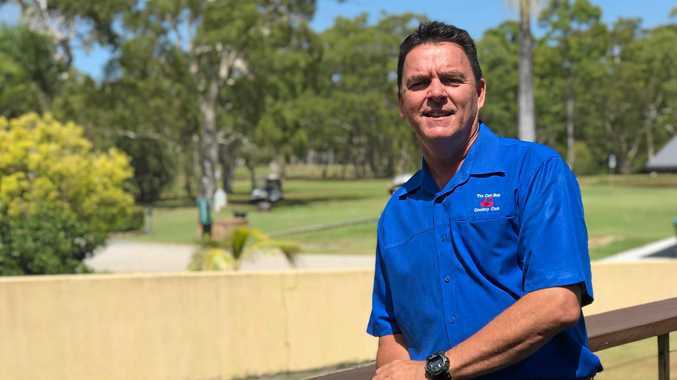 Tin Can Bay Country Club general manager Brad Robb thinks the Cooloola Coast economy will only improve once the bypass is complete. "I think the (existing) improvements they (Federal Government) have done has increased the amount of people that come to Tin Can Bay," Mr Robb said. 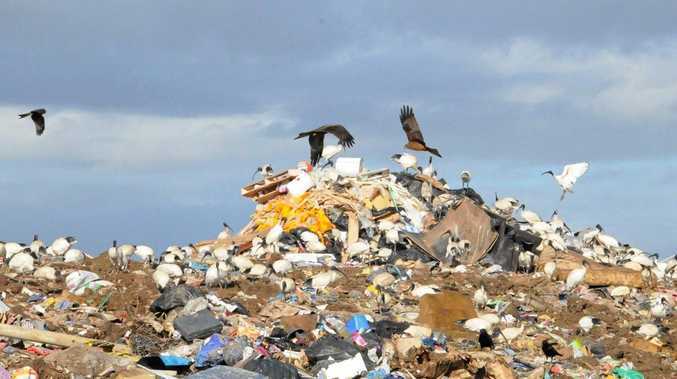 "It's only going to be more beneficial to us the closer it gets," he said. Century 21's Paul Downman predicts a massive increase in Cooloola Coast real estate revenue, while Gympie Regional councillor for the coast, Mark McDonald, said travel to the Sunshine Coast and Brisbane will be significantly quicker and safer. "As the Cooloola Coast is being regarded more and more as the most pristine piece of coastline in Australia, then the bypass will assist in ease of access for visitors," he said.